The size that works with one make and model isn't always the best choice for another, plus you might sometimes find that your particular measurements put you "between" sizes. 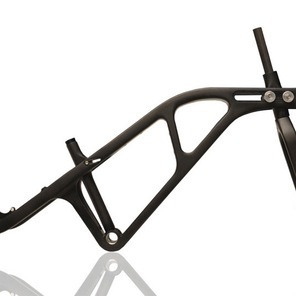 Additionally, even if you get the frame dimensions right, you may discover that components such as the handlebar stem are too long or short. 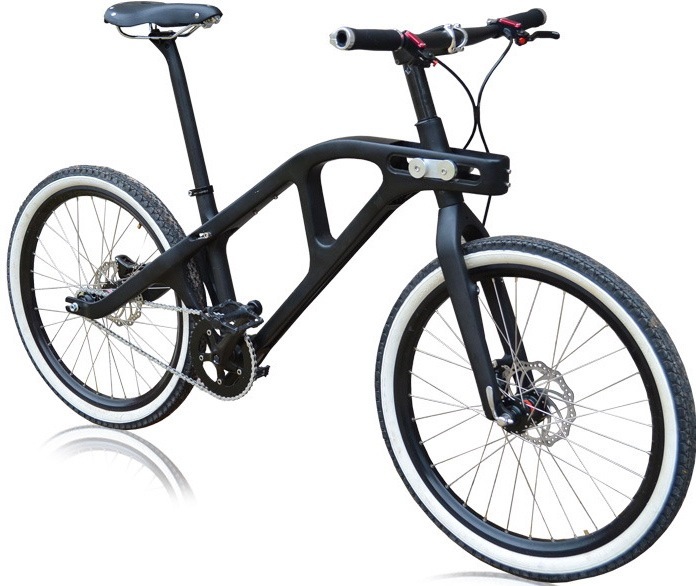 New York City-based Brooklyness wants to address that situation, with its one-size-for-everyone adjustable Universal Bike. 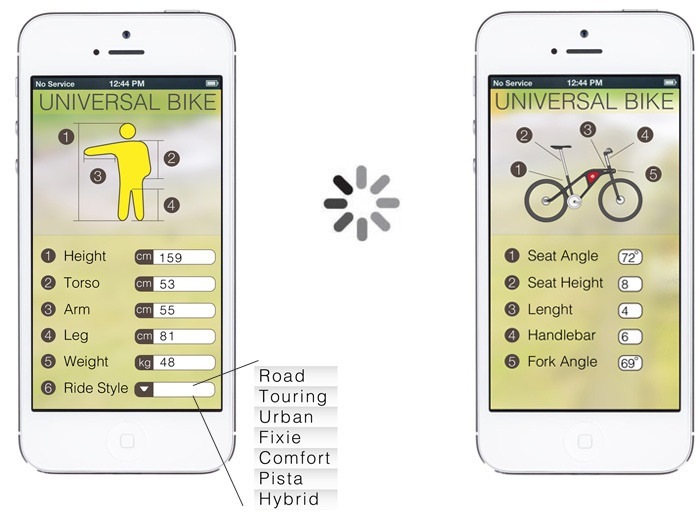 When they first get the bike, riders start by entering their height and weight, along with the length of their legs, arms and torso, on the Universal Bike app. They also select their desired ride style, from a list that includes road, touring, urban, fixie, comfort, pista and hybrid. The app responds by displaying the numbers that the bike's frame length, seat height, seat angle, handlebar height and fork angle should be set to. Users subsequently make those adjustments on the bike, tighten everything down, then get riding. If they're a child who's still growing, or if they decide that they'd prefer a different riding style, it's a simple matter of just entering new criteria in the app and redoing the adjustments accordingly. 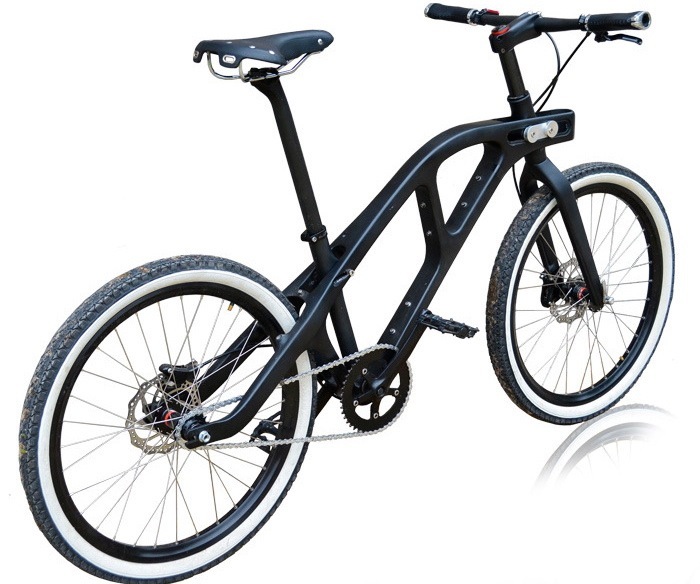 The bike itself features a carbon fiber frame and fork, 24-inch wheels, and the buyer's choice of a Shimano Nexus rear hub transmission (in three or seven speeds) or a single-speed/fixie configuration. The make of most of the other components is unspecified at this point. The whole thing weighs a claimed 15 lb (6.8 kg) as a single-speed, or 19 lb (8.6 kg) with the Nexus hub.